At least the #4 man in the Dodgers 2015 rotation is figured out, for now. Via a tweet from OC Register reporter Bill Plunkett, we find out that starting pitcher Dan Haren has already notified the team that he will be exercising the player option in his contract. Haren had recently underwent arthroscopic surgery on his non-pitching shoulder a couple of weeks ago, so this news is hardly surprising. Even with the surgery taking place on his off-shoulder you would have to think he'd have a tough time equaling the $10Mil salary. Overall, Dan Haren had an average season filled with moments of brilliance. He was an innings eater (pitching 186 innings) who continued to strike out opponents at ratio that was a little better than four to one. Haren went 13-11 with a 4.02 ERA in 32 starts. In two games he gave up just one hit in seven innings. In fifteen games he gave up two earned runs or less. To start the 2014 season he went 5-1 in eight starts and had a 2.84 ERA. Over his last ten starts of the season, he went 5-2 with a 2.43 ERA, and had only one really bad start during that period. Over that stretch opposing batters hit just .191 against him. So, he finished strong. I can't be unhappy with this development. Dan Haren provides some veteran leadership in a position that requires him to pitch a lot of innings and provide some decent starts. By all accounts he does just that. In commemoration of Haren's decision to stay Blue I made the above fantasy card for him. I used a photograph taken by Dodger photographer Jon SooHoo/LA Dodgers 2014 during Spring Training and used the 1971 Topps Baseball card design. I love vintage press photos, and there's nothing better than oddball photos of the game you love. 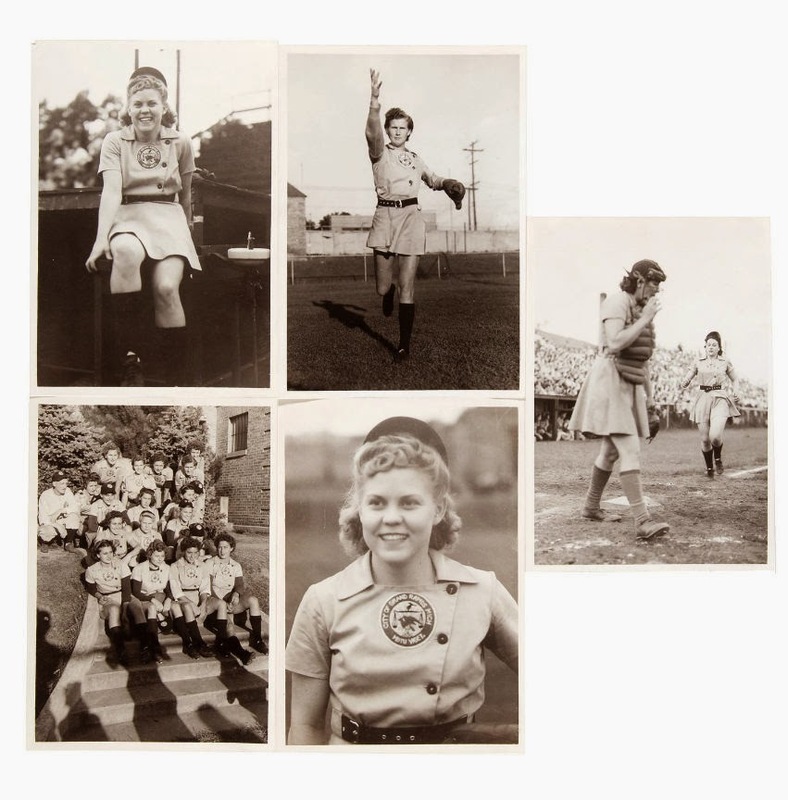 Shown here are pics from a lot of eleven news service 'Spielmacher Photos' of the Grand Rapids Chicks of the All-American Girls Professional Baseball League available for sale at Hake's Auctions. On Tuesday I shared some pics of some Dodger memorabilia available at this auction. 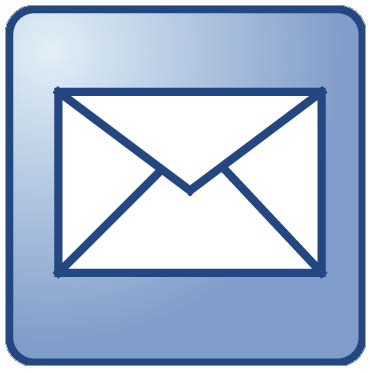 Go here to check out that post. Made famous when the movie 'A League of Their Own' arrived in theaters in 1992, the AAGPBL offered women's professional Baseball from 1943 to 1954 throughout the mid-West. Games featured the ladies playing hardball on the diamond, and they proved to many that they could play the game too... And played it well... Very well. As for memorabilia or relics from this league, well they are basically nonexistent. You rarely come across game-used material, and forget about game day programs and knickknacks. 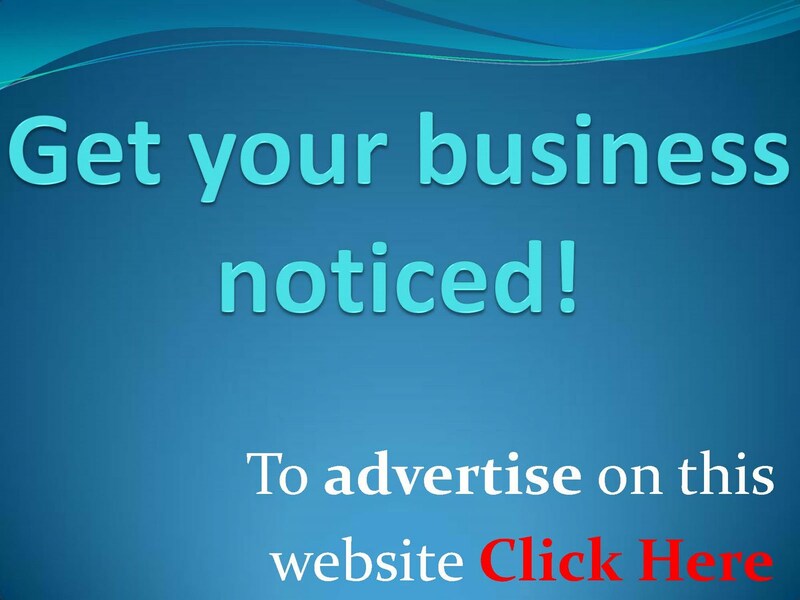 If anything like that appears on the market you should expect to pay more than you might expect. So, seeing these items here is a huge pleasure. c. 1940s. Includes 16 A-AGPBL team members in uniforms posing for photo on steps, six members in uniform in dugout w/hands over heart during national anthem, Connie Wisniewski pitching, center fielder and side arm pitcher Pat Keagle in close-up poses and field action shots. 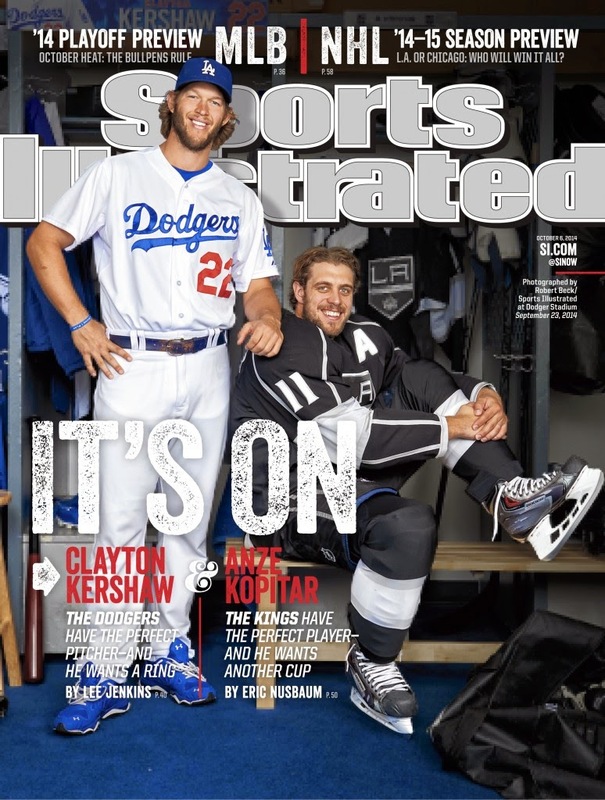 As you'll recall, the western region October 2014 issue of Sports Illustrated featured LA's biggest stars in both Baseball and hockey - Clayton Kershaw and Anze Kopitar. Check out the cover above. Now you can watch a behind the scenes video of that photo shoot at Dodger Stadium, courtesy of KingsVision. It's from the Kings perspective, so Clayton doesn't speak. But we do learn something I didn't know previously about him. Apparently, Kershaw played a little bit of hockey in high school. Who'd a thunk it? BTW, I might actually start believing in that SI curse. Not only did Clayton Kershaw have a terrible Ooctober when this issue was released, but Anze Kopitar has had a bad start to the Kings season. In the eight games he's played so far Kopi has only recorded three points. Furthermore, he was injured in a game this past Sunday with an undisclosed upper-body injury. 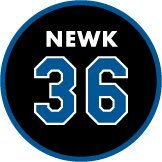 He missed the following Tuesday's game in Philadelphia that resulted in the Kings having to play one man down the whole game (due to cap related issues). It is currently unknown when he'll return to the ice. Oy Vie! There's not much to add to the photo shown above. 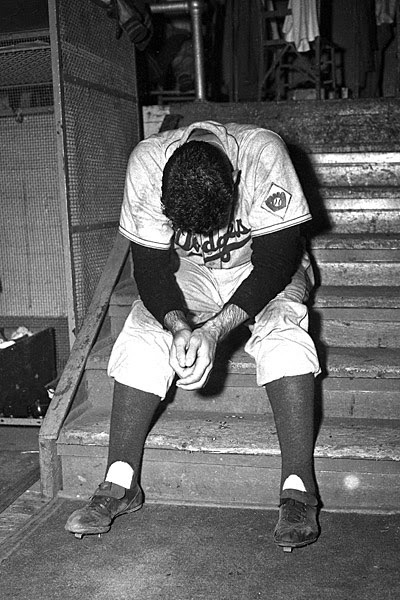 It is one of Dodger photographer Barney Stein's greatest pieces of work, and it unmistakably conveys the feeling of loss, pain and sorrow. This was the picture I had stuck in my mind when I finally came to the realization that the Giants had once again taken home the crown, and that I, like Ralph Branca in the photo above and many thousands of Dodger fans today, have to accept the notion that we have to wait 'til next year. Fortunately, I know that soon after that fateful home run some 63 years ago a Jesuit Priest was able to put Branca's mind at peace by putting it in the proper perspective, and I take solace in knowing that it applies today. Our faith is strong enough to endure what we have to face tomorrow. So with that, I extend my hand in congratulations to this years victors. Congrats, Giants. 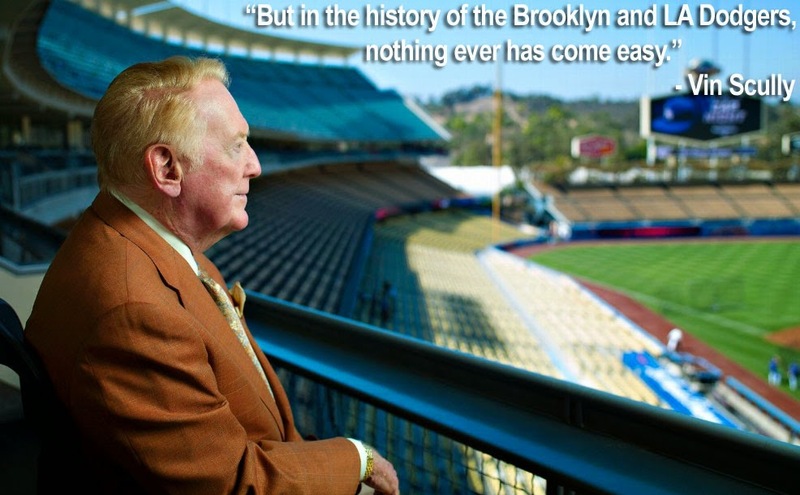 You have no doubt built a dynasty worthy of the most hallowed halls of Baseball. All I can add at this point is thank goodness that there will be another season - unless the zombies come, in which case I'll be grabbing my red handled machete in hopes of finding that cappuccino sipping hipster lookalike Terminite up north. 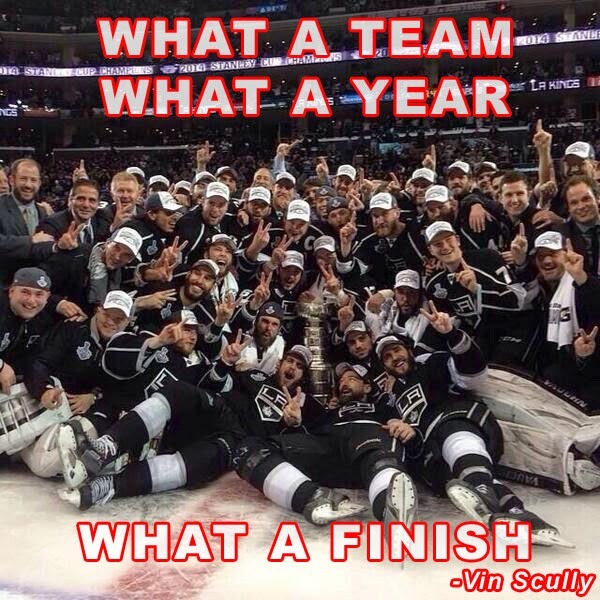 Oh... And thank goodness for Kings hockey. Via Jon Weisman at Dodger Insider, "The consolation prize." But strength and character are not limited to one team per season. it’s not zero-sum. That the Dodgers fell short does not mean they are empty, bereft. Their season was not without meaning. And any idea that the Dodgers couldn’t win because of such and such a person is emphatically ridiculous. I have no doubt that if you restarted the 2014 MLB playoffs with the same participants, they would yield a different result. The World Series is absolutely the grand prize, the holy grail. 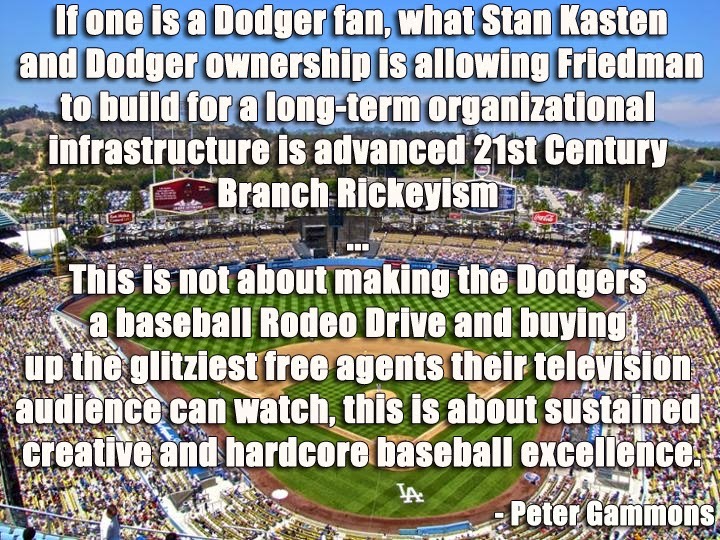 The Dodgers’ goal, from the top of the organization to the bottom, from the clubhouse to the front office, was nothing less. Elimination was, and still is, a gut punch. My acceptance of tonight’s result is simply acceptance of the hole in my stomach. Mike Petriello at Dodgers Digest has, "Offseason Dates To Remember." Here is a list of important dates to remember this offseason. Via Adrian Garcia at Lasorda's Lair, "Logan White's Departure Is Not Insurmountable." Sports Card Info gives us a look at the 2014 World Series Press Pins for each club. They are apparently selling for big bucks. Carson Cistulli at FanGraphs takes a look at, "The Top 55 Free Agents." What Derek Harvey at Brew Crew Ball says, "Kansas City Royals minor leaguer's admonishment of Yordano Ventura; Update: Apology issued." 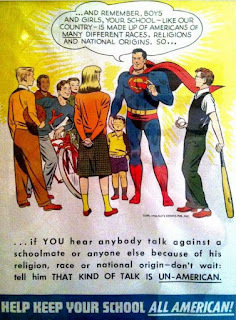 As truly horrible parts of American history are, now one of the great things about America is that it's a melting pot of many different cultures. Major League Baseball is a tremendous example of this. You can't find a single team in the MLB that doesn't have a player who originated outside the country. I love that. To say something like Zeb did is just so completely ignorant it's shocking. Via Chris Olds at Beckett.com, "Bloomberg TV talks shop with Topps." Via Jon Rosen at LA Kings Insider, "Once again, Darryl Sutter (the Kings coach) shows his baseball love." Unfortunately, he's a Giants fan. Boo! A great moment captured and shared on twitter by LG Patterson.